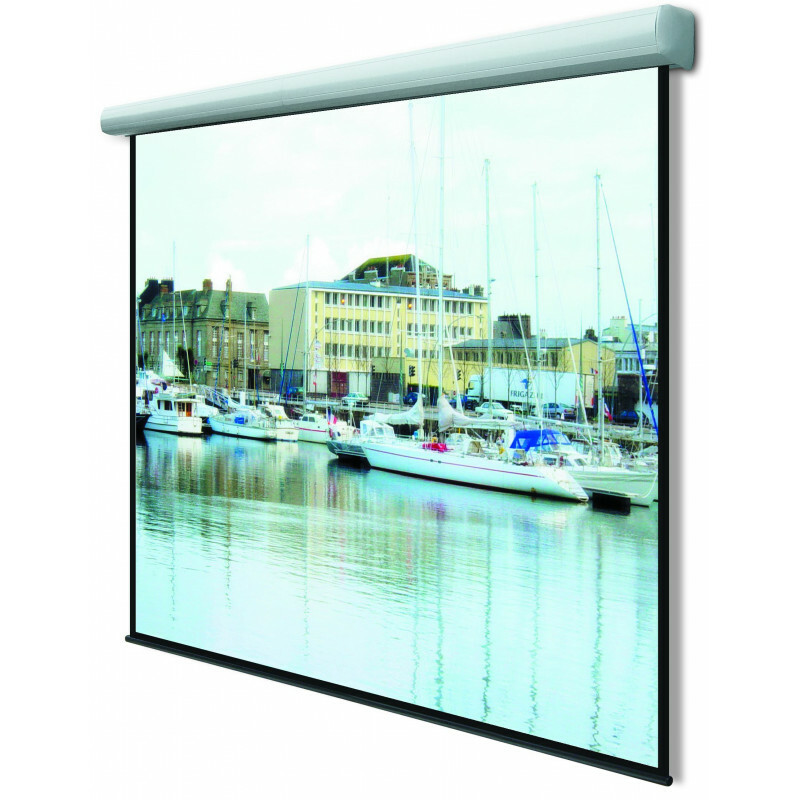 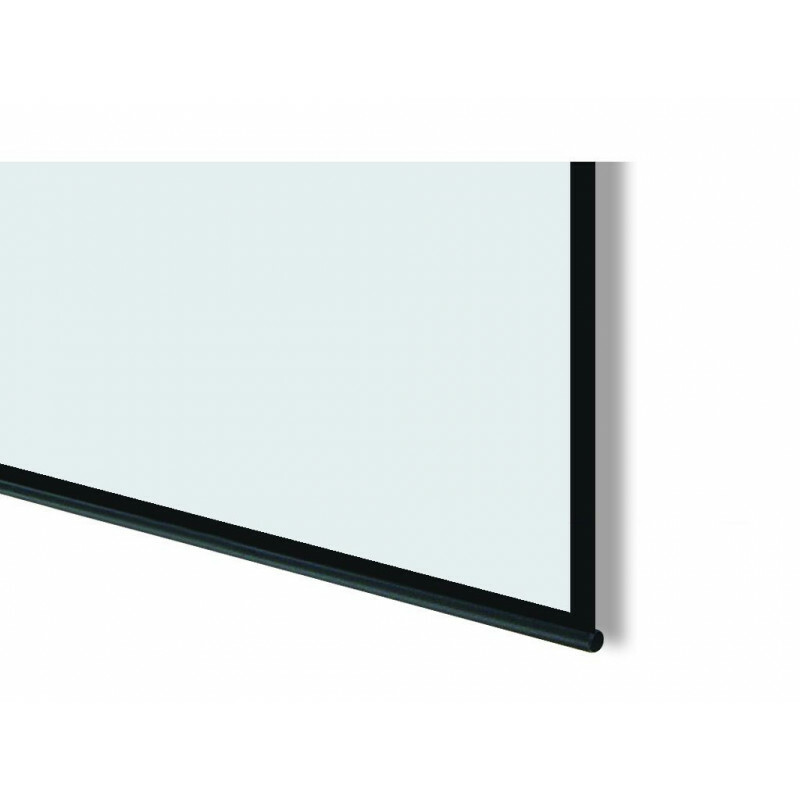 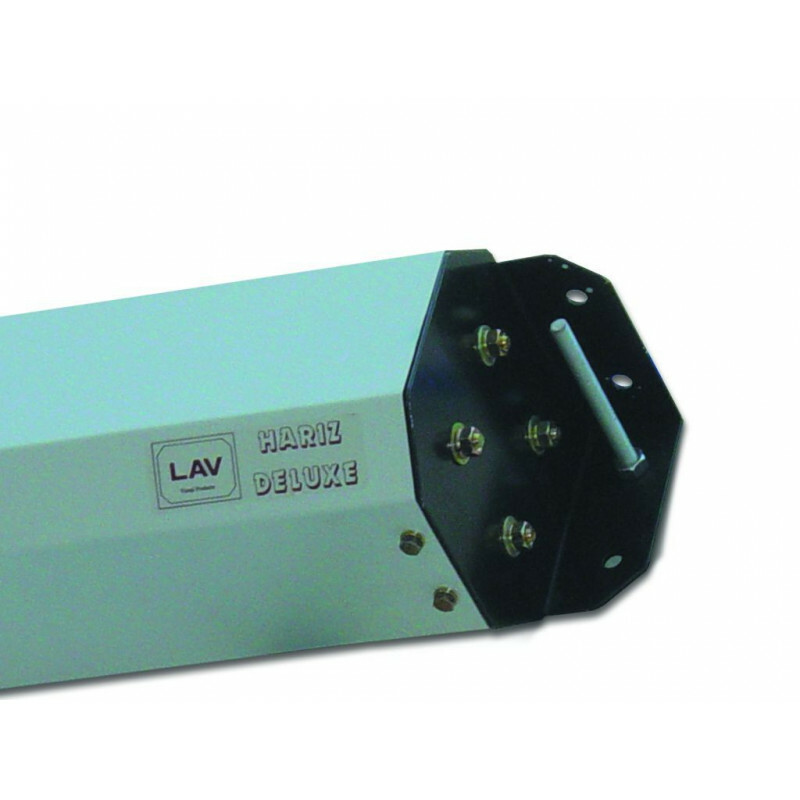 The Hariz Model-BN is a high quality motorized screen suitable for any application. It can be mounted from the wall or the ceiling and may be repositioned by sliding sideways. 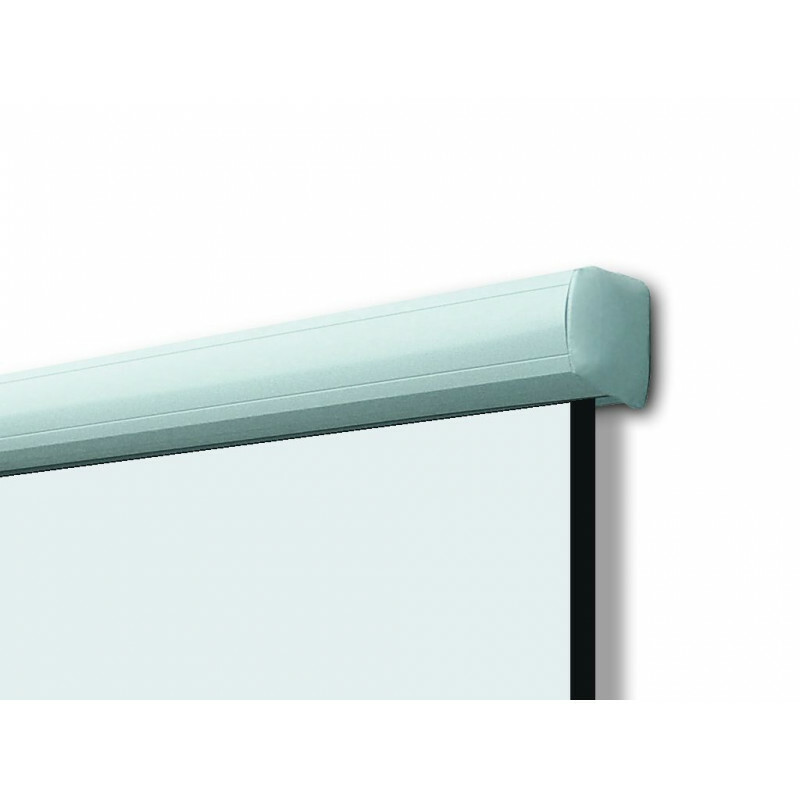 Unlike other screens, the Hariz Model-BN comes with an option for end-users to coat the casing with special S-Print patterns to match most boardroom cabinets, fixtures or themes so that it will blend in with the decor elegantly thus doing away with the hassle of keeping it hidden from view.